White and gold and oh so charming. 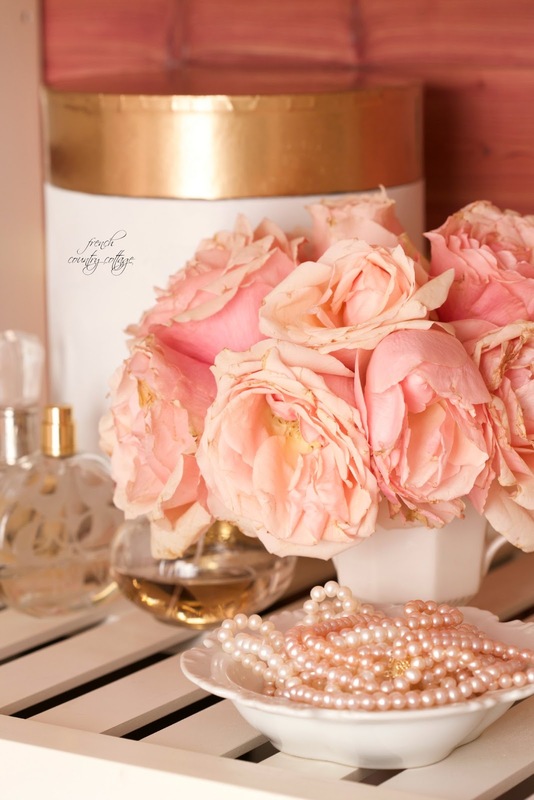 What girl doesn't love pretty hatboxes all stacked up on a shelf? all kinds of things on the top shelf where they would be up and out of the way. that I thought I would share a little bit more about them. White & gold is not how they originally looked. but you can't find just exactly what you had in mind? You give something a little makeover to get the look. The original look, well, just say that it left a lot to be desired. and discount stores all the time. they are not generally going to be ideal for mixing in with your decor. dusty, a little worn and just plain not the right look- they were ideal. So, I took the easy way out and gave them a makeover. Sometimes you have to do what you have to do. Remember my 'gold fingers' from random Saturday? Yep. It happened when I was painting away. 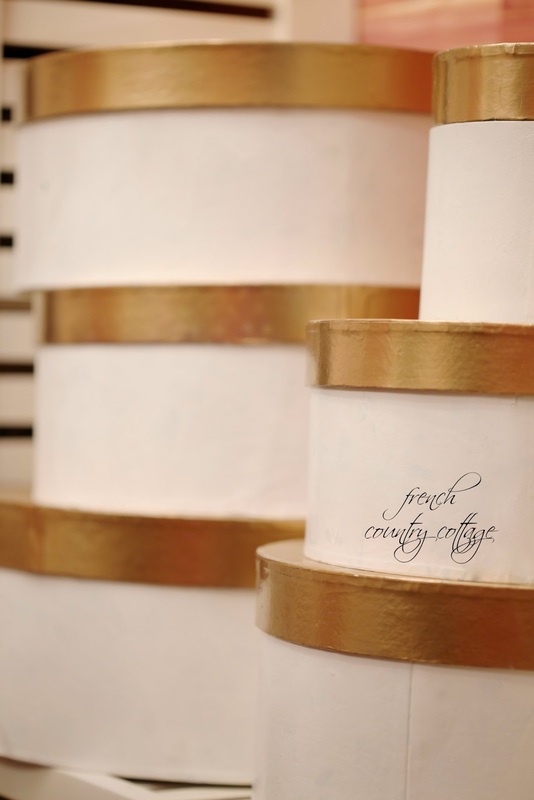 were completely new pretty gold and white. rest of the top shelving as well. so no big tutorial needed here. and is a good quality paint. Because, not all spray paint is created equal. By far. and they both covered over that oh so lovely print very well. 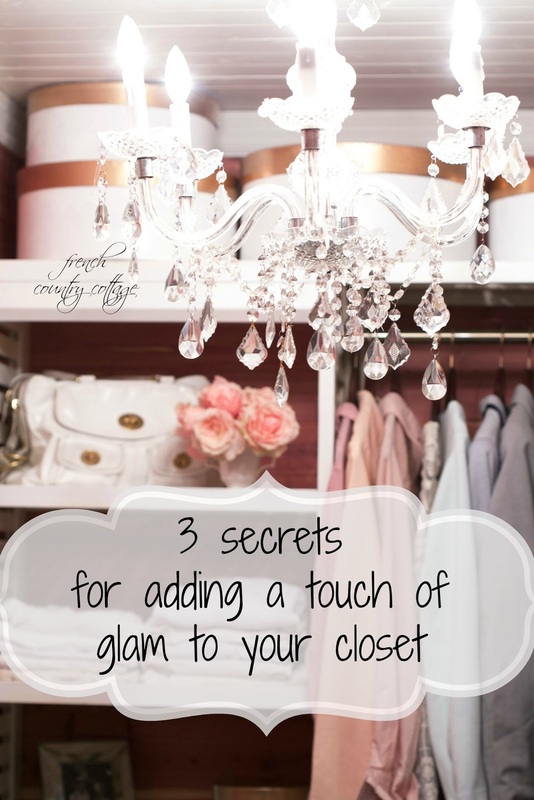 for adding a touch of glam to this closet. Happy Friday and first day of Spring everyone! This is lovely and just the nudge I needed to refinish my own hat boxes. Happy first day of Spring! you continue to amaze me....where there's a will, there's a way. I love the nesting boxes! Very glam. Thanks for sharing your tips. 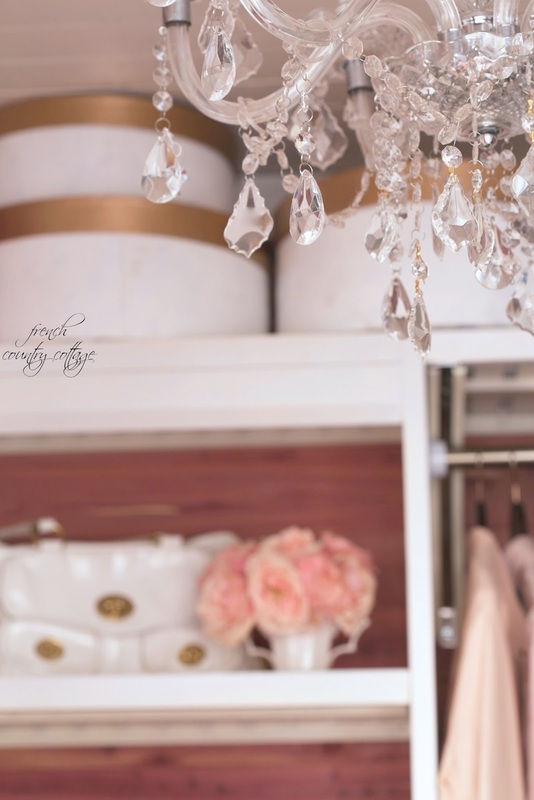 A beautiful, elegant closet...and proof that a space does not have to be large to be gorgeous! I adore the gold and white glam boxes. They absolutely are perfect!